"Helping kids get to Young Life camp since 2016...."
Team Captains, please provide your team's info below, per a shooter. Single Shooters, you only have to fill out the "Shooter #1" info. We will place you in a team prior to the event! Please click “Payment Link” below to send in your payment. This helps us make the check in process quick, easy, and get you shooting! 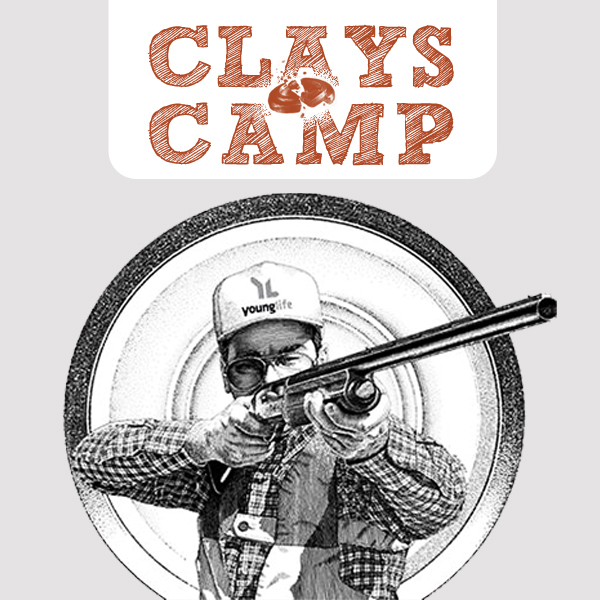 Thank you for your support of the 2019 Hays County Young Life Clay Shoot! All proceeds from the event will used towards helping kids in need attend a Young Life camp this summer. Use the “Payment Link” located above the Sponsorship Form to process your tax-deductible gift quickly and easily. Also, please send your approved logo to jdillender@hcyl.org to be used for promotion. Thank you for your generous partnership with Hays County Young Life! Includes: Top shelf gifts, lunch, & prizes for team and personal score.